Dishonored Find A Way Through Old Dunwall Sewers to the Pub. 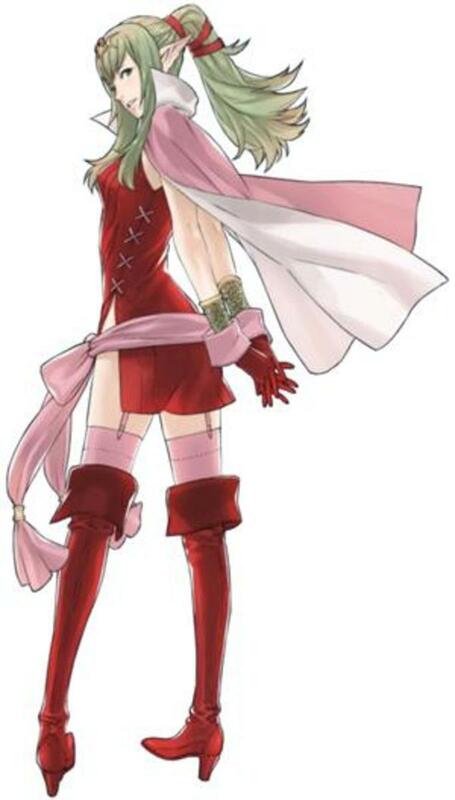 Defeat Granny Rags, get the master sewers key, unlock the gate and run out of the sewers. Steambirds Strategy and Hint Guide: how to get 4-stars for every mission! 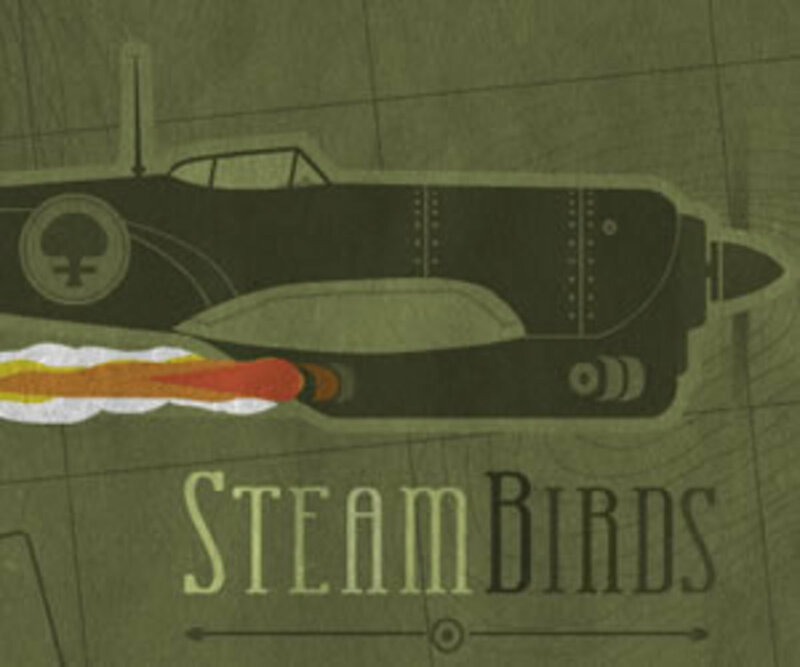 Strategy and hint guide for Steambirds a 2D air combat game for Flash, iOS, and Android. 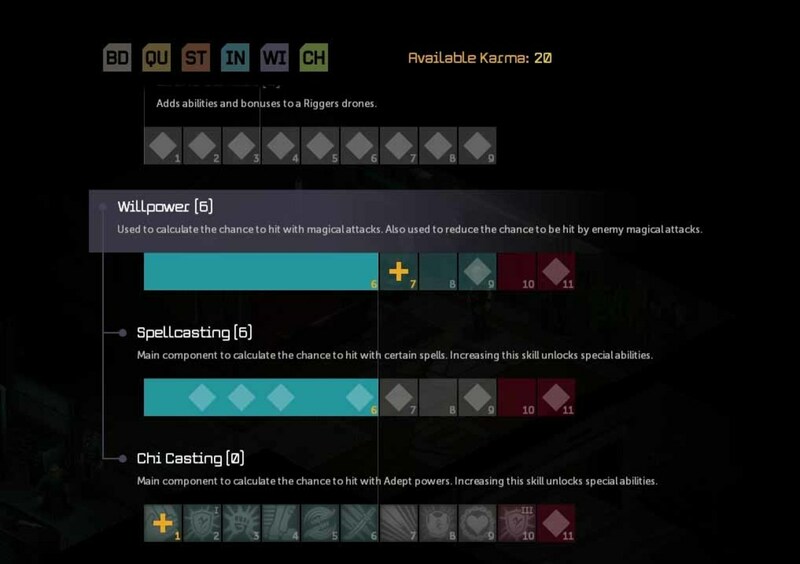 Hints for every mission and more! 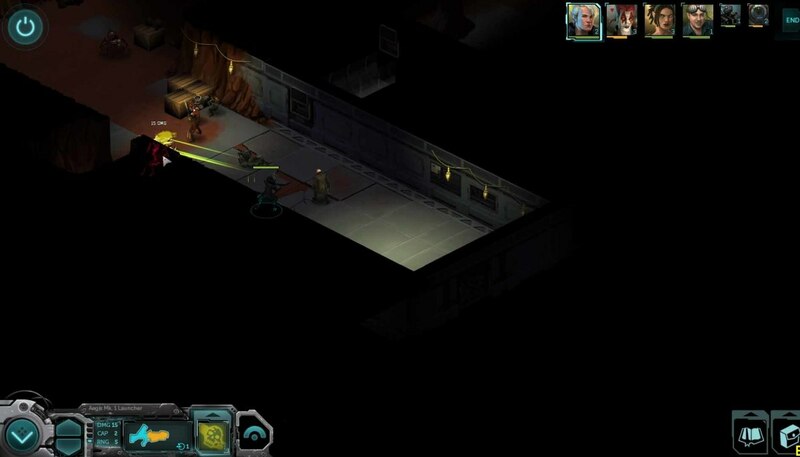 Shadowrun Returns Defeat Jessica Watts in the Bug Shaman Final Quest. The Hunt for the bugs begins. Journey into the depths and the ritual chamber to destroy the bugs and complete the final quest. 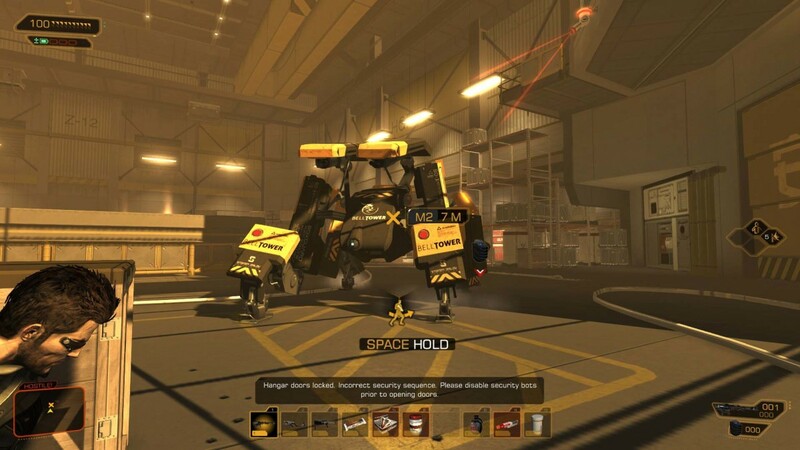 Deus Ex Human Revolution Disabling the Bots to Open the Hangar Bay. Deus Ex Human Revolution Getting into TYM CEO Penthouse. Deus Ex Human Revolution CEO Zhao Yun Ru. 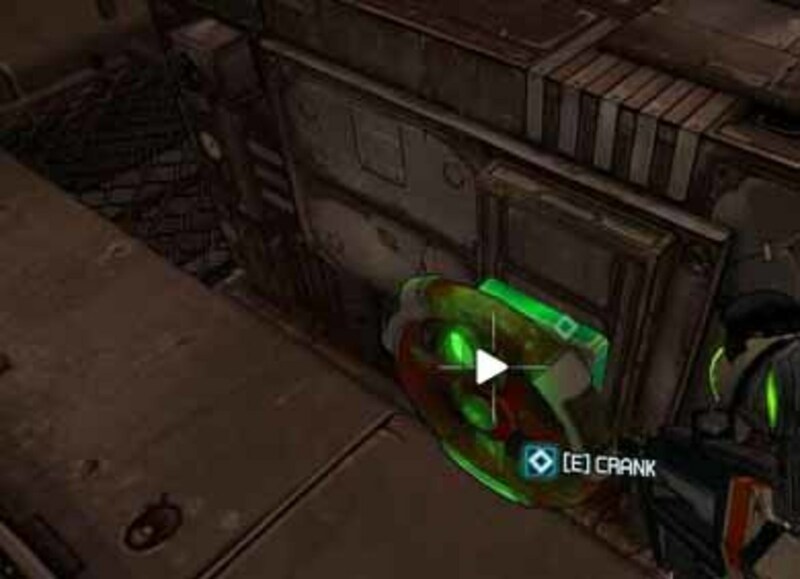 Deus Ex Human Revolution Escape from TYM CEO Penthouse. 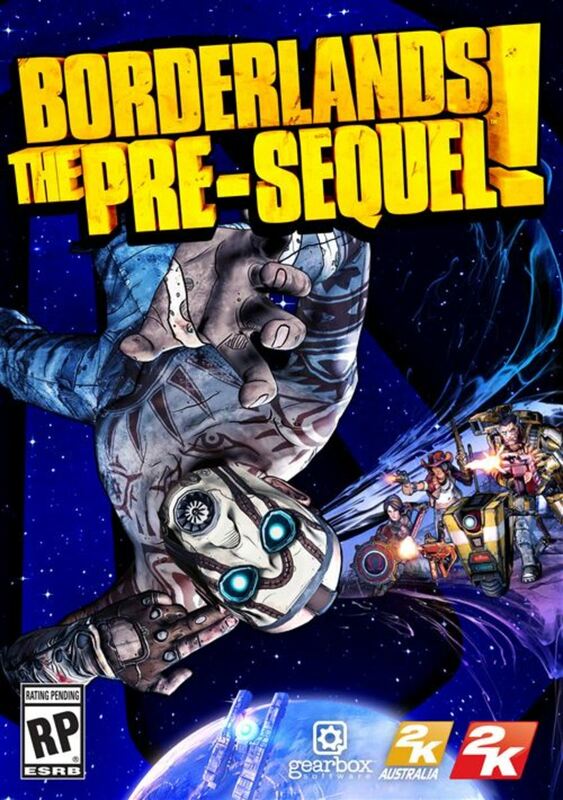 Borderlands 2 the Man Who Would be Jack quest. Get to Opportunity and find Jack's Body Double. 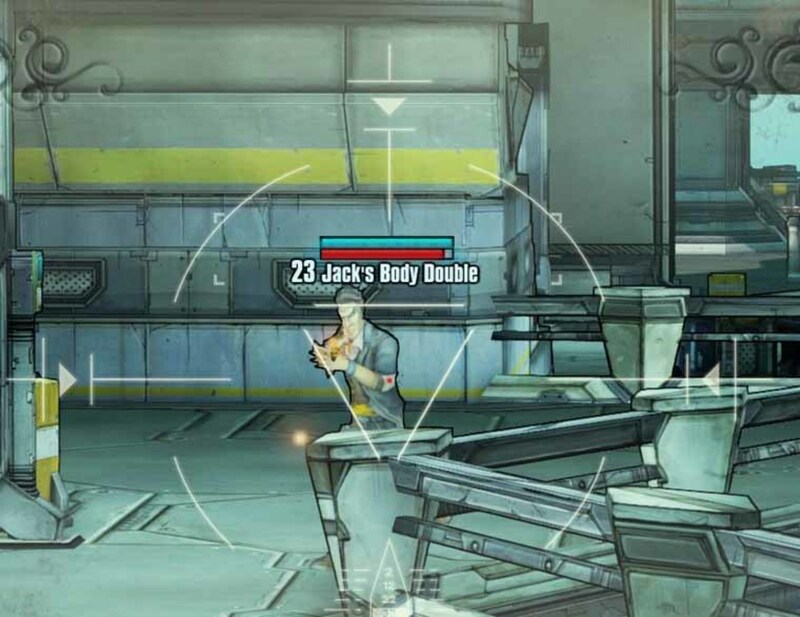 Then employ tactics to defeat Jack's Body Double. Collect Jack's voice samples to complete the quest. 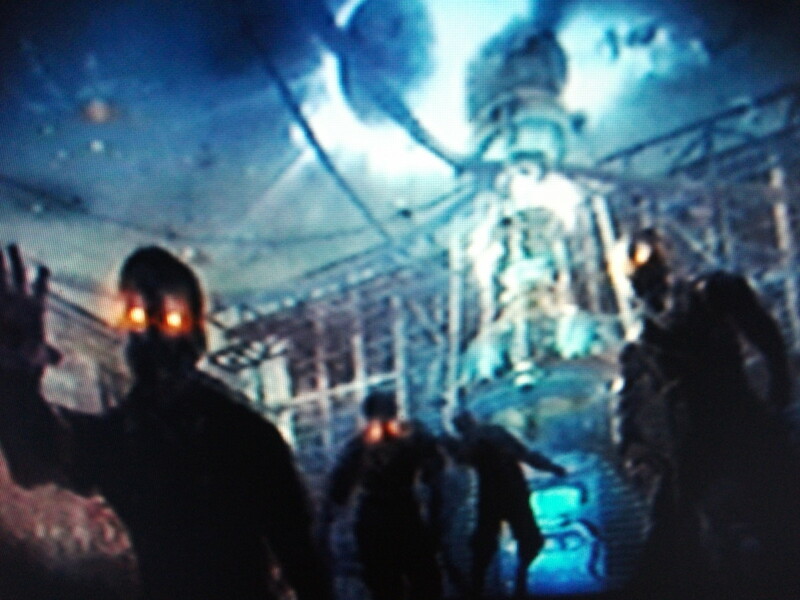 Call of Duty Zombies: The Hidden Secrets of "Der Riese"
Find the hidden secrets of Call of Duty Zombies "Der Riese" in this easy to follow guide!